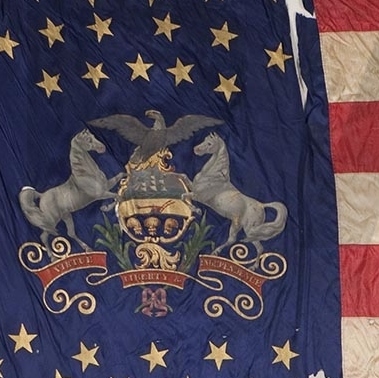 First State Color, 47th Regiment, Pennsylvania Volunteer Infantry. 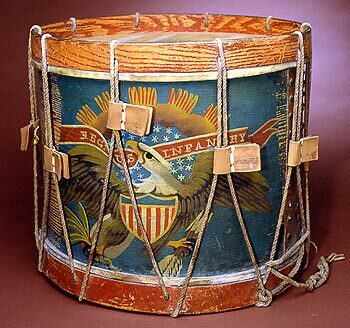 Presented to the Regiment by Pennsylvania Governor Andrew Curtin on 20 September 1861. Retired 11 May 1865. Source: Pennsylvania Capitol Preservation Committee (1985.057, State Color, Evans and Hassall, v1p126). Honors: Promoted from leadership of Company C to rank of Major on regimental command staff, 24 July 1864. Promoted to Lieutenant Colonel and second in command of the regiment, 4 November 1864. Promoted to Colonel and Commanding Officer of the regiment, 24 January 1865. Breveted as Brigadier-General on 13 March 1865 for meritorious service; placed in command of the 2nd Brigade, 1st Division, 19th U.S. Army Corps. In later life, elected to the Pennsylvania Senate, serving one term as President Pro Tempore. Elected as Lieutenant Governor of the Commonwealth of Pennsylvania. “HEPLER, GEORGE Co. C, 47th Regt., Pa. Vol. Inf. War Department advised, by 1st indorsement [sic] dated March 31, 1933, that the above named man whose name is also borne on their records as George K. Hepler and George K. Hebler, was honorably discharged to date June 1, 1865, under the provisions of Act of Congress approved July 5, 1884. War Department furnished full record, which was entered on records of this office, and charge of desertion was removed from our records. This communication is on file with separate papers of Regiment. Honors/Service Distinctions: Promoted to the rank of Corporal. Suffering from an ulcer of the right leg, according to the 1890 U.S. Veterans’ Schedule. Honors/Service Distinctions: Enlisted and mustered out as the oldest serving member of the 47th Regiment, Pennsylvania Volunteer Infantry. Awarded the honor of serving as the Regimental Color Bearer; responsible for carrying and protecting the U.S. flag. Wounded in action during the Battle of Pleasant Hill Louisiana, 9 April 1864. Honors/Service Distinctions: Chronicler of the actions of the Sunbury Guards (Company F, 11th Pennsylvania Volunteers; Company C, 47th Pennsylvania Volunteers). Assigned additional duties at the brigade level as clerk to General John Brannan, Brigade Headquarters, December 1865. Promoted from service with Company C to central regimental staff as the rank of Commissary Sergeant, 1 July 1865. Service Distinctions: Youngest member of the entire regiment, 47th Pennsylvania Volunteers (aged 13 at the time of his death). First member of the entire regiment to die (Variola/smallpox). 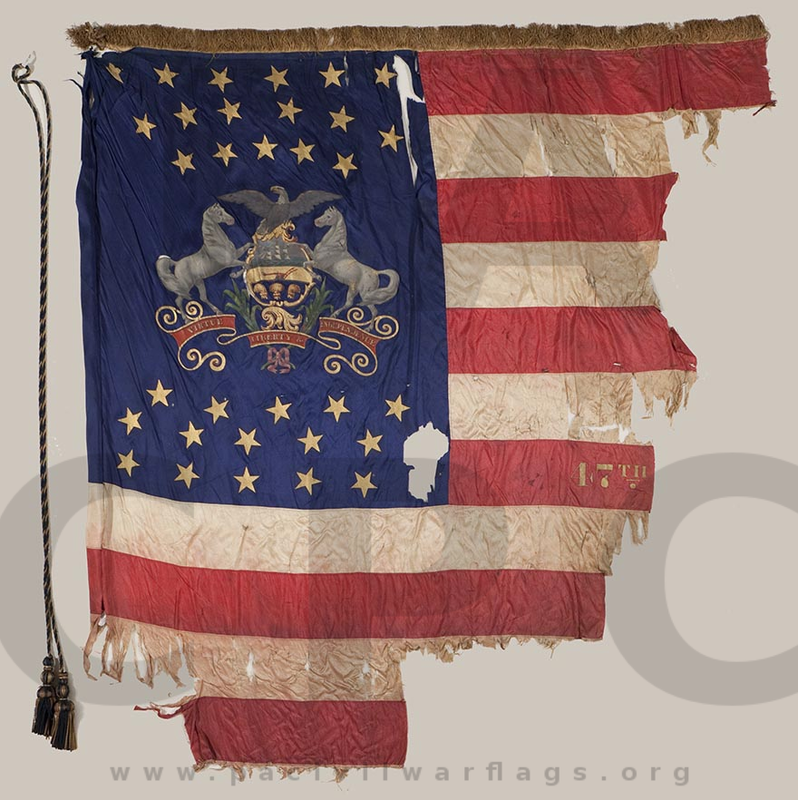 Second State Color, 47th Regiment, Pennsylvania Volunteer Infantry. Presented to the Regiment, 7 March 1865; documents the Regiment’s major engagements. Source: Pennsylvania Capitol Preservation Committee (1985.058. State Color, Horstmann Brothers and Company, v1p127). Honors/Service Distinctions: Mustered into Company I, 47th Pennsylvania Volunteers, 15 February 1865; transferred to Company C (within the same regiment), 20 March 1865. Honors/Service Distinctions: Wounded in action during the Battle of Cedar Creek, Virginia, 19 October 1864. Alternate Given Names: Reuben, Robert, Rodney. 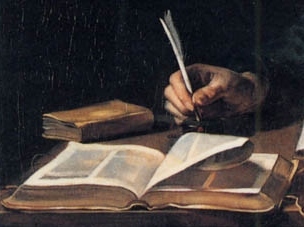 Alternate Middle Initials: “A”, “L”. Honors/Service Distinctions: Died from disease-related complications at the Union’s Marine hospital, New Orleans, 5 August 1864. Note: His U.S. Civil War Pension application (application no. : 1085420, certificate no. : 963723, filed from Kansas on 2 June 1892), U.S. National Soldiers’ Home ledger entries, and federal cemetery burial record (Marion National Cemetery, Marion, Indiana) all indicates that “Thomas Lothard” was an alias, and that his actual name was Charles L. Marshall. 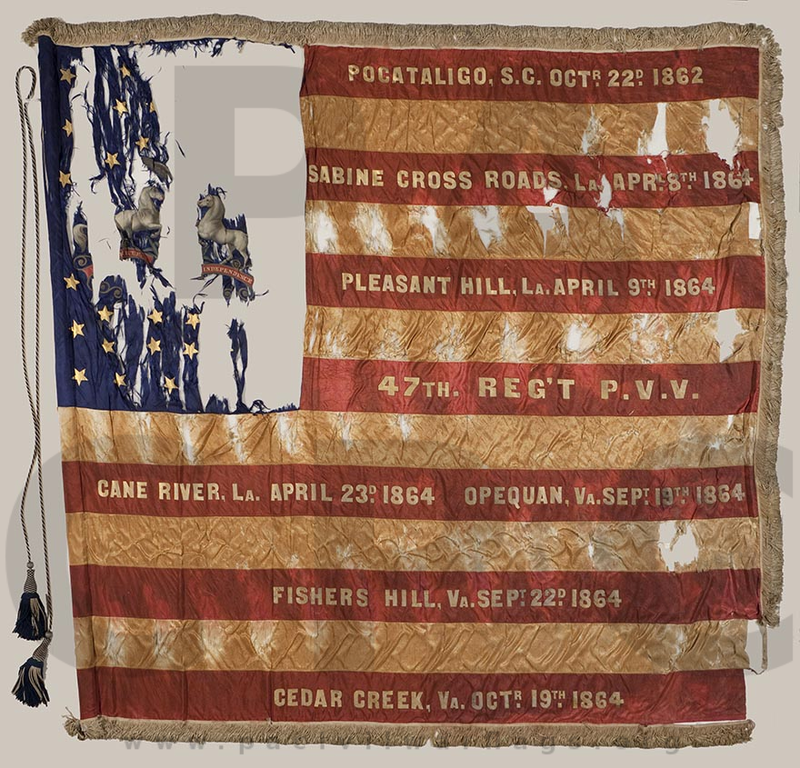 Honors/Service Distinctions: Captured by Confederate forces during the Battle of Sabine Cross Roads/Mansfield, Louisiana. Held as prisoner of war at a Confederate prison camp until being released as part of a prisoner exchange, 22 July 1864. Note: Alleged, per 47th Pennsylvania Army ledger entry, to have deserted while on detached duty at Washington, D.C. This notation appears to have been an error. (At least one other error was made by Captain Bowers when entering data on this same ledger for a different member of the 47th. He had noted incorrectly that Thomas Lothard was a deserter; he wasn’t.) Furthermore, U.S. Civil War Pension records also indicate that Francis H. McNeal and his widow both filed for his pension; additionally, his gravestone notes his service with the 47th Pennsylvania. * Note: There was a “James Wolfe” who served with Company D, according to Bates. He was interred at the Lewisburg Cemetery in Lewisburg, Union County, Pennsylvania on 11 April 1916.